Subscribe to our blog for the latest news from EAS! Building a home isn’t as easy as stacking legos. 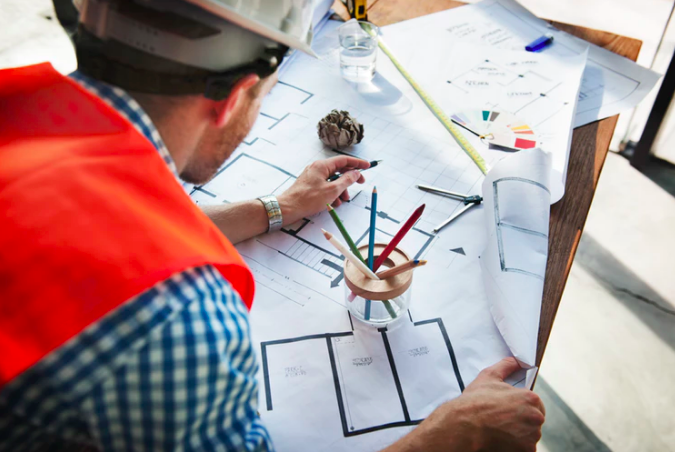 Professionals have to carefully research and select the appropriate materials and installations that satisfy several Florida regulations, including Florida Building and Energy Codes as well as varying other local requirements. 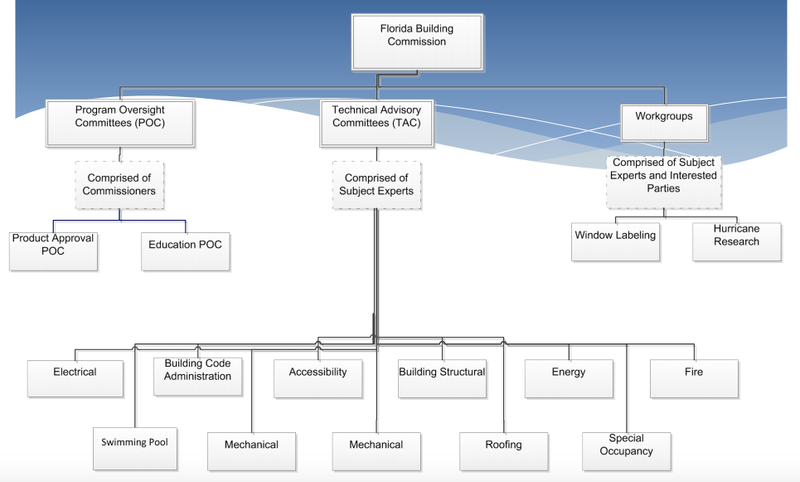 There is a minimum of two ways to comply with Florida Energy Code, prescriptive and performance. Building codes may seem burdensome, but they have a purpose and are beneficial for homeowners in several ways. These regulatory guidelines ensure that the foundation of a building can withstand the powerful winds resulting from severe weather, among other purposes. 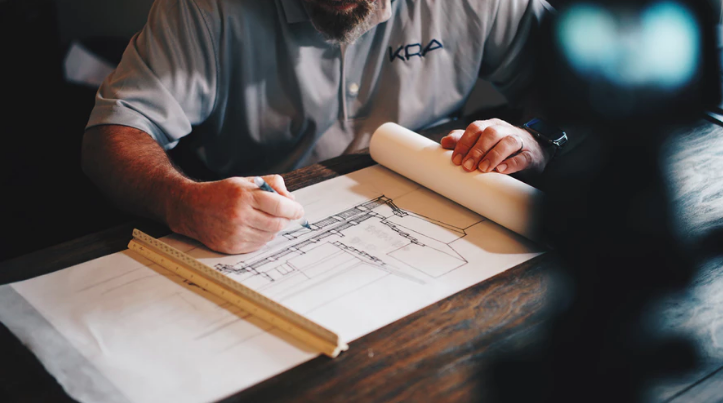 Construction professionals are all too familiar with the complexities of local building code and regulatory building confinements and the minuscule details in between. 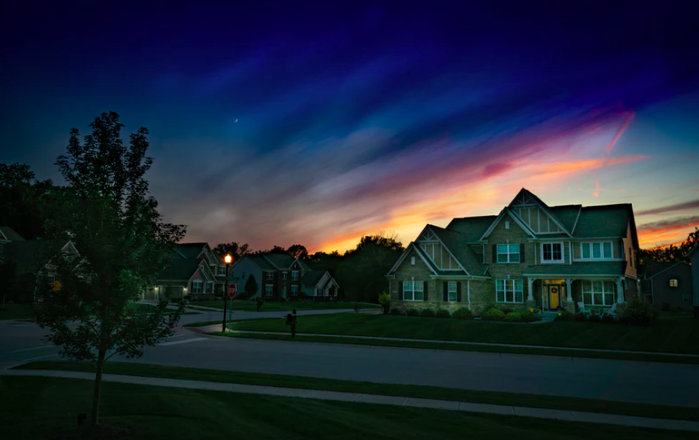 Finding quality products for customers to help them save on energy bills and protect their home during severe weather is yet another challenge building professionals face. 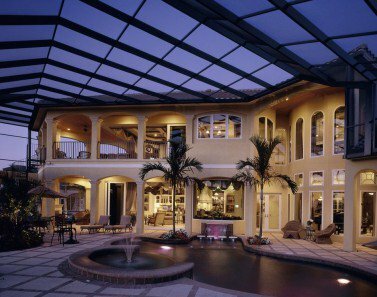 Find Florida Product Approved Impact Windows for the New Year! Out with the old and in with the new! In a short few months, Florida homeowners will be faced with the reality of tropical storms and severe weather patterns during hurricane season; so, if you’re considering home renovations or building a new home, then now is the time to choose materials and installations, such as Florida Product Approved impact glass windows, that will give you peace of mind, even in the worst storms. Building homes in Florida is not equivalent to building homes in California or New England. Each region has to accommodate different terrains, weather patterns, and many other factors. Several Florida homes are designed to capture breathtaking oceanfront views, but they aren’t as breathtaking in the midst of an impending hurricane. Copyright © 2015. Eastern Metal Supply. All Rights Reserved.